Shyloh Belnap: Why didn't I think of that? Pinterest is the BEST place to go for hacks that seem to make life easier, and I love these simple things we can do to simplify! THIS PIN had some of the best ideas! 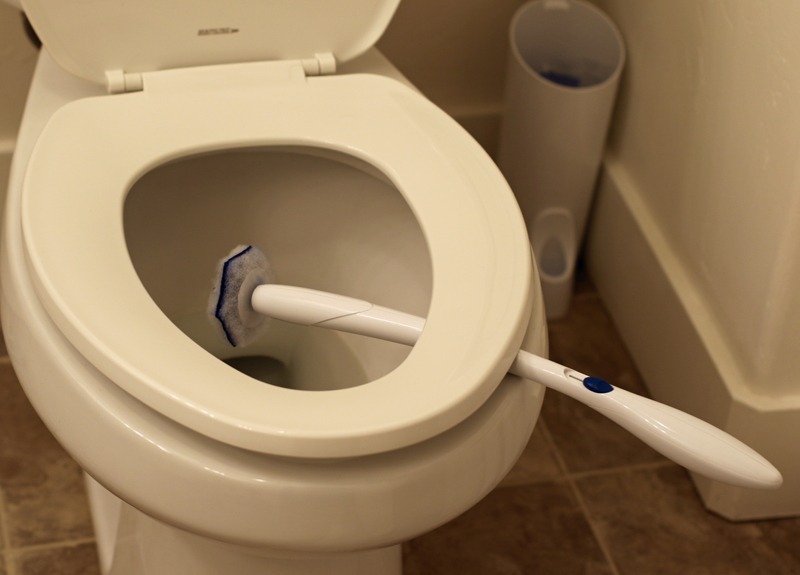 Toilet Brush Drip Dry: Genius! Use the seat to hold your toilet brush in place. It is the perfect solution to avoid the NASTY water dripping all over. 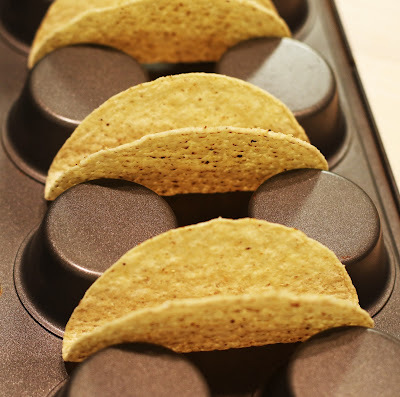 Taco Stand: Who thought of using a muffin tin for a taco stand while assembling tacos? Genius! Nail Polish clean up: If you catch your spill right away, you can pour sugar on your nail polish and it will clean up your mess. 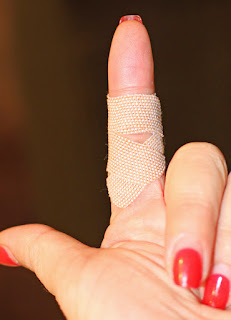 Band Aid Fitting: Don’t you hate that band aids aren’t the exact shape of your finger? Especially on the knuckle! 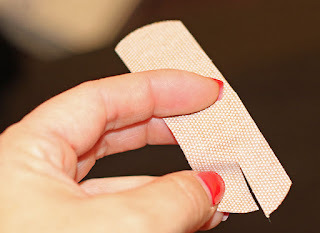 Take some scissors and cut a slit on each side. The fit will be perfect! Handy utensils: Don’t you hate it when they forget the fork in the drive through? A straw cut in half and used like chopsticks is the perfect substitute fork! Corn on the Cob: Isn’t it a bummer that the corn is round, and the stick of butter is a flat square? Here is a good fix to that! 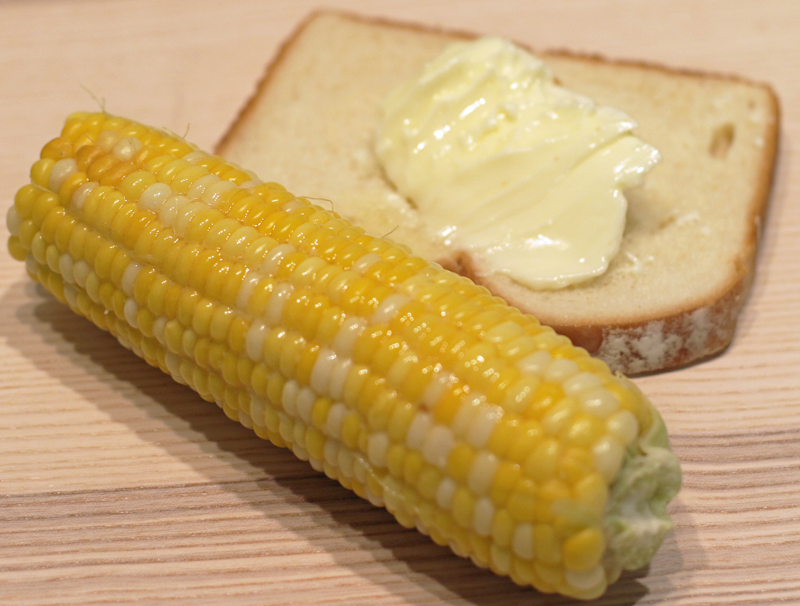 Put a generous amount of butter on a piece of bread and use it to butter your corn. Why didn’t I think of that!? Lol i basically search everything on pinterest. i find it very helpful and full of creative ideas. And i will surely use the corn hack , as i always find it difficult to put the right amout of butter. Paperless Post has partnered with several world-famous designers and lifestyle brands, including kate spade new york, Oscar de la Renta, Jonathan Adler, and Rifle Paper Co., and has delivered over 85 million cards to date. Since you have such an engaging and beautifully-designed blog, we’d like to offer you 600 Paperless Post digital Coins (a $60 value) for free to try out our online service and write about your experience.